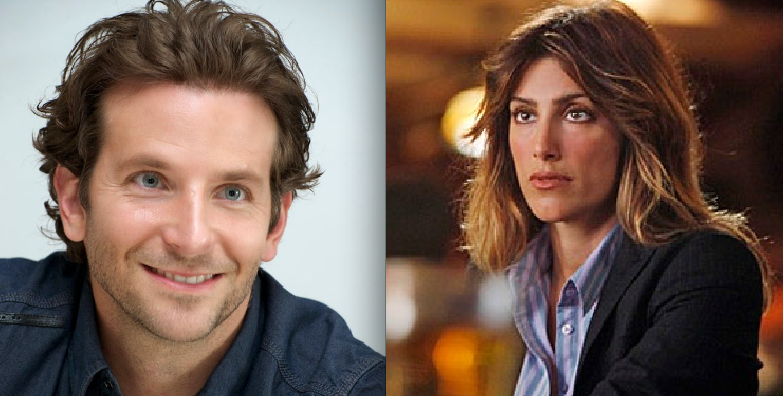 Actress Jennifer Esposito trashes ex-husband Bradley Cooper in her new tell-all book. The 41-year-old “Blue Bloods” actress mainly chronicles her lifelong struggle with celiac disease, which included losing teeth on set, having panic attacks, horrific stomach cramps and unsightly rashes. But about a third of the way through the book, Esposito describes meeting a man who asks her out, and even though there were “an entire marching band squad of red flags,” she chose to ignore them because she didn’t think the relationship would progress. The very next page, Esposito writes of landing a role on a Christina Applegate sitcom, “Samantha Who,” that was on the air in 2007.